NASA on Thursday announced the discovery of a planet in the Milky Way galaxy, 1400 light years away. The discovery is believed to be the closest to Earth so far. In a press conference to announce the discovery of the exoplanet, John Grunsfeld, associate administrator for NASA's Science Mission Directorate in Washington, said the planet so closely resembled its cousin Earth that it was basically “Earth 2.0”. The six billion-year-old planet, named Kepler 452B, was found to be 1.5 times the size of Earth and is likely to have a rocky surface. Jon Jenkins, a Kepler lead analyst at NASA revealed that the planet was at the right distance from the sun to support life and that it had an orbit that was similar to Earth with a 385-day year range. Jenkins added that the newly-discovered exoplanet received 10 per cent more energy from its star and had spent billions of years in the “goldilock’s zone” or habitable zone in its solar system, which means it could very well be habituated by life. The discovery was made by the Kepler space observatory and was confirmed by the Hubble telescope and other Earth-based observatories. The spacecraft Kepler monitors stars’ light and notices the dip in light to discover planets when they cross in front of the star. 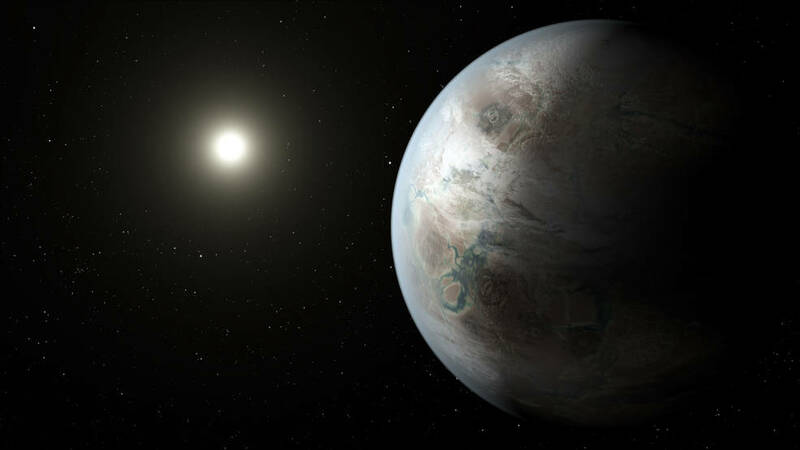 Responding to a question, Jenkins said that it would likely be possible for humans to adapt to the gravity on Kepler 452B which is twice the gravity on Earth. Although Jeff Coughlin, Kepler research scientist at SETI Institute in Mountain View, California , later added that it might well be a few generations before we’re able to land on the planet. 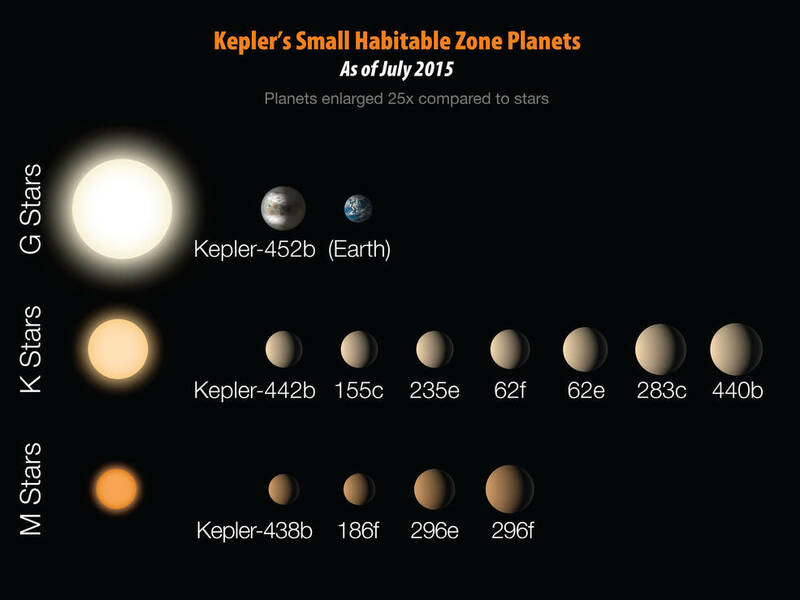 For now, it looks like even getting a closer look from the surface of Kepler 452B will take a while. “Just the speed that a spacecraft could get there, even if was travelling near to the speed of light, would take many decades," said Coughlin in response to a question about getting a camera or probe on to the surface. So far, there has been no evidence of life on the planet although Kepler could have possibly have life and could also support photosynthesis and plant life, claimed Jenkins. We are now aware of 12 planets that could potentially support life out of the thousands of planets that have been discovered since the first one was discovered outside our solar system 20 years ago.